We’re excited to announce that during the Finals on Sat., 9/8, we’re going to play “Stump the Schwab”, with Howie Schwab from ESPN. 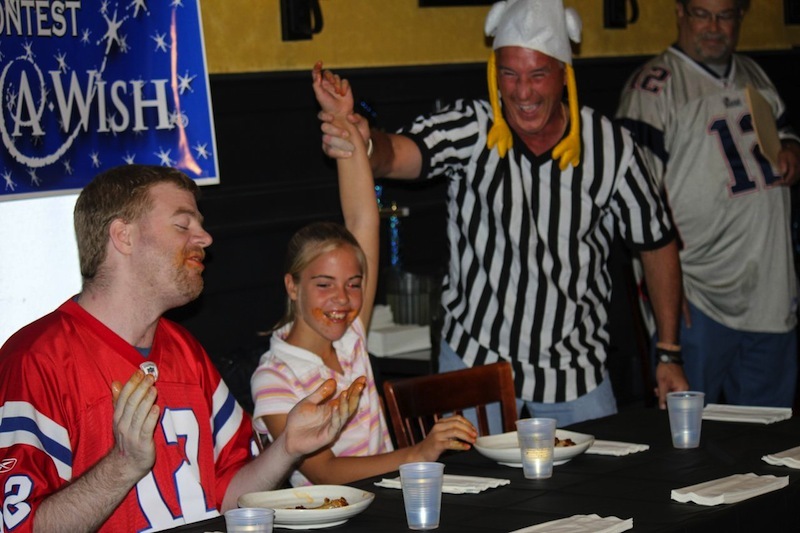 Known as ESPN’s resident sports trivia guru, Howie, in addition to his job at ESPN as Coordinating Producer, is on the Board of Directors of the Connecticut chapter of the Make-A-Wish Foundation. 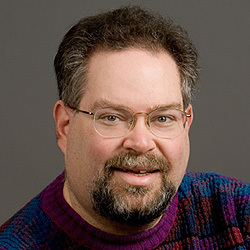 His show, “Stump the Schwab”, ran for 3 seasons on ESPN and featured 3 contestants trying to beat Howie with sports trivia (he was also ESPN’s first statistician). As part of the Finals, we’re going to play our own version of “Stump the Schwab” where both guests and the competing teams will get their chance to stump Howie. Admission for the finals is $10 (children under 10 free) and goes directly to Make-A-Wish. Mark your calendar for Saturday, 9/8 (1-6pm) where you can try to “Stump the Schwab” for a great charity even if you’re not competing in the wing competition.